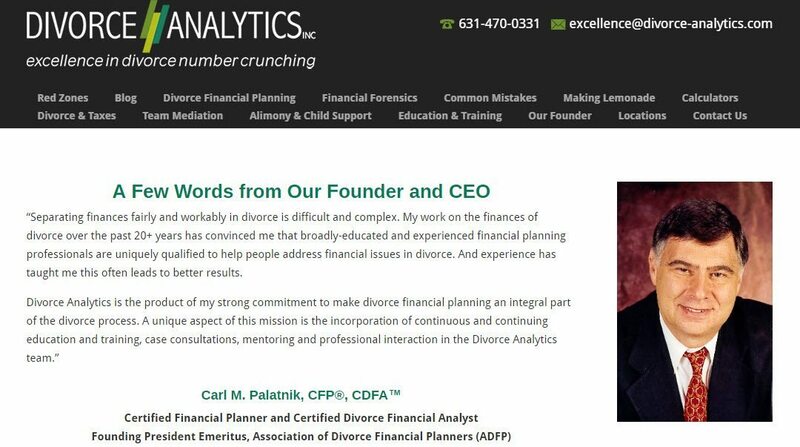 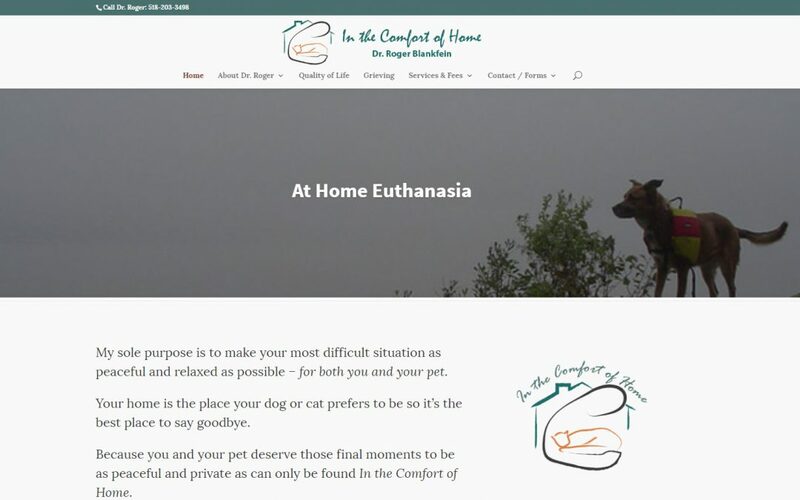 We recently completed a WordPress website for Dr. Roger Blankfein, an in-home euthanasia veterinarian. 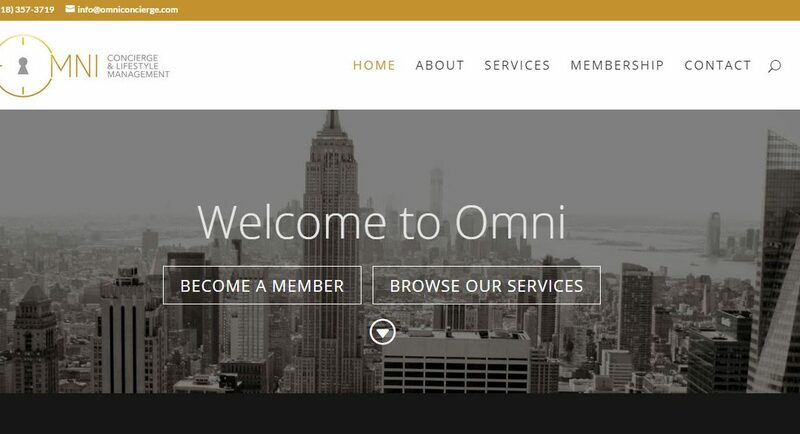 We created a highly stylized, mobile friendly website for Omni Concierge LLC in the Capital District. 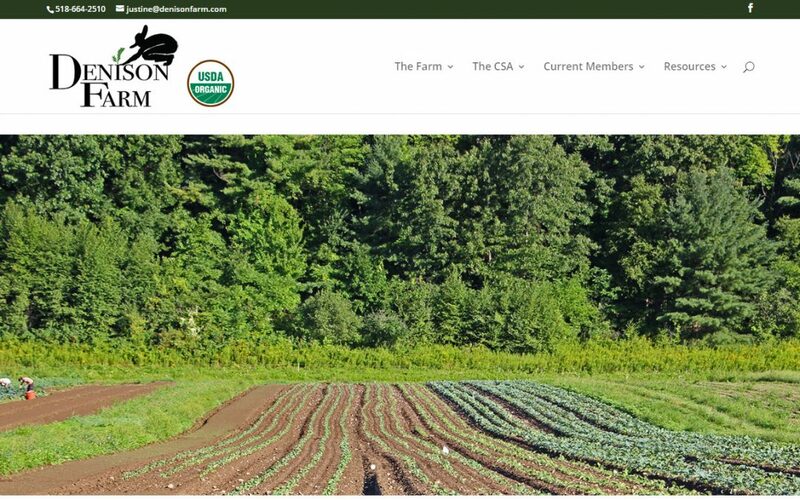 Mobile friendly and aimed at capturing the company’s “high touch” services. 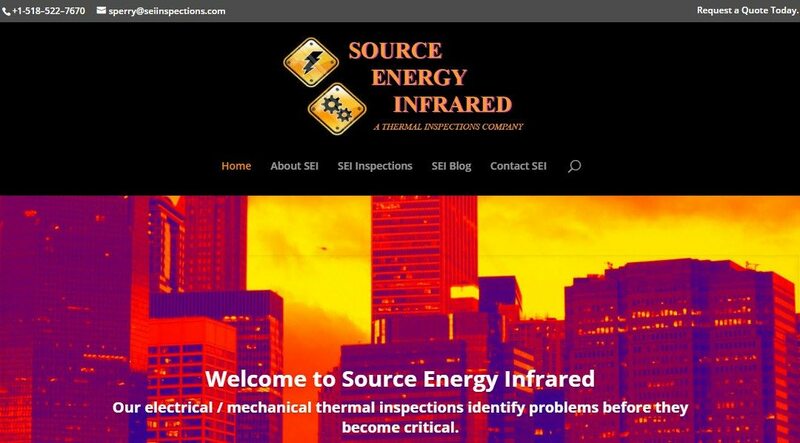 New WordPress website developed for Source Energy Infrared, a local company in upstate New York.